Cloud is a term that gets thrown around a lot these days. What is it? Is it going to be the all out answer to my problems? Maybe, maybe not. Infranet offers complete cloud computing support and consulting services to companies in Glenn Allen, VA. Our cloud consultants are well versed in helping customers find the best cloud solutions for their unique business requirements by leveraging their partnerships with industry leading names like VMware, Cisco and Green Cloud Technologies. Some applications are better in the cloud. 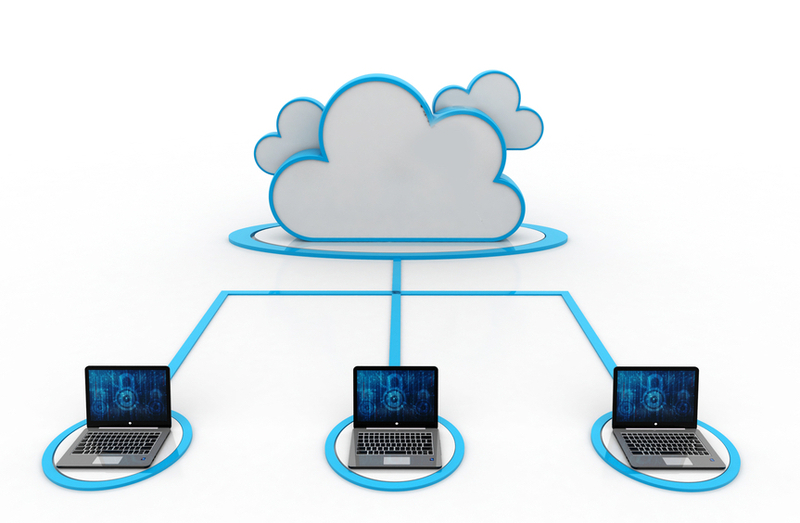 Services that are more customer facing can benefit from the stability and bandwidth available from a cloud provider. You may choose to put services that are vital to your organization in the cloud such as email and voice. Sometimes it makes more sense to keep some processes running internally. Most of the time, the best solution is a combination of both and this is known as the hybrid cloud.